& 16' OH doors. Divider wall being built in April 2019. Large concrete driveway with two entrances to the property. Shop has a large 12' x 24' office, a restroom, & a shop sink. 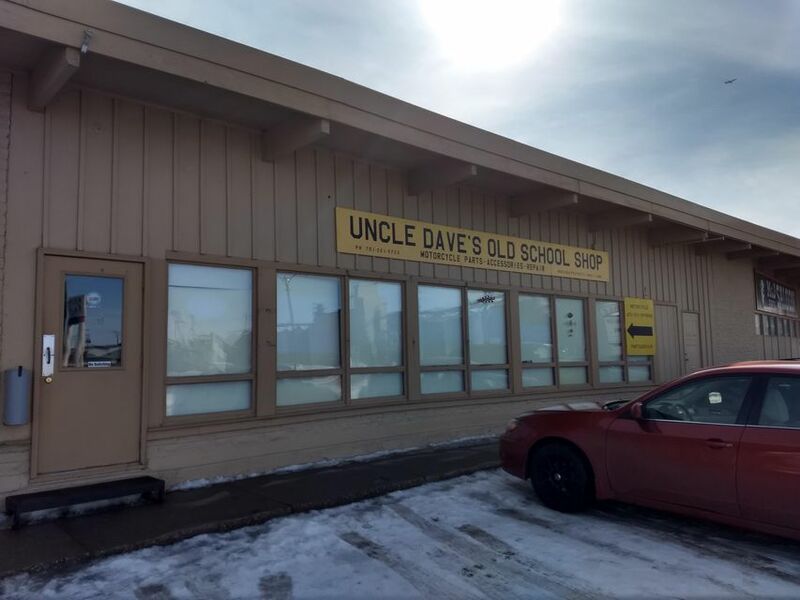 Heated warehouse or retail space, office & bathroom with Main Ave frontage. 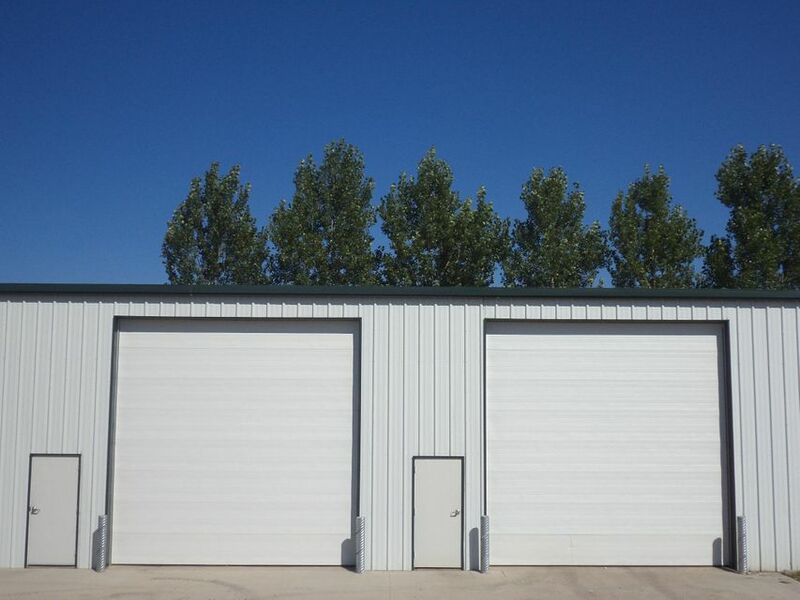 Front/Rear parking available, rear loading ramp. Fit-up available with qualified long term lease. Class B office space available at Commerce on 52nd. 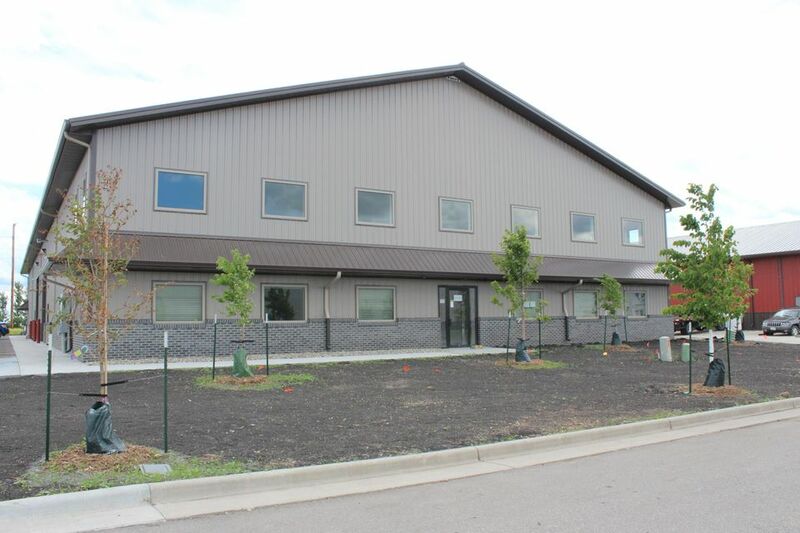 1,080 sq ft, 4 offices, reception, break room, private bathroom. Possibility of mezzanine storage as well. Freestanding restaurant building in a prime location on US Hwy 10. The property features nearly 300 feet of highway frontage. It is located near retail shopping and hotels, as well as schools, a golf course and other amenities. Ample parking is available to meet the demands of a high volume restaurant. 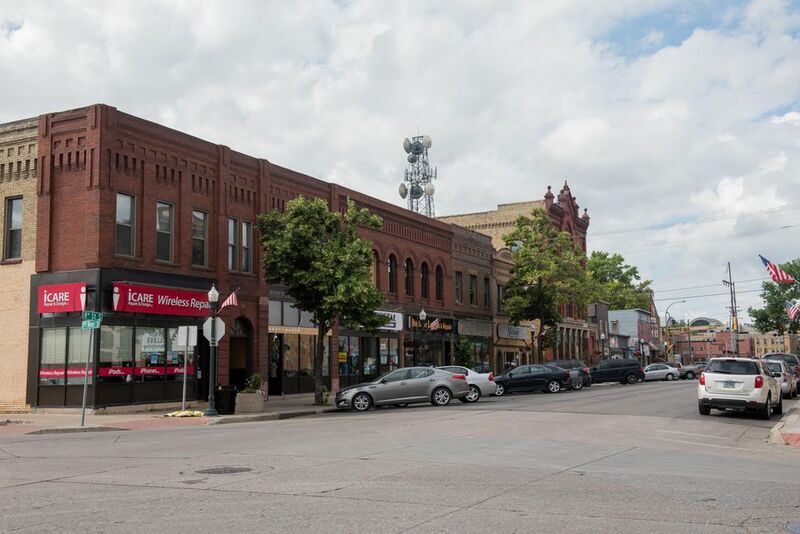 Property with 2 Buildings located in prime downtown location. Current owner occupies 2 units along with tenant leases. Great owner/occupant or Investment opportunity. Prime retail location in Downtown Fargo. Main avenue close to broadway right next to Kittsona, Rhombus Pizza and Voxxy. Great Retail corridor. 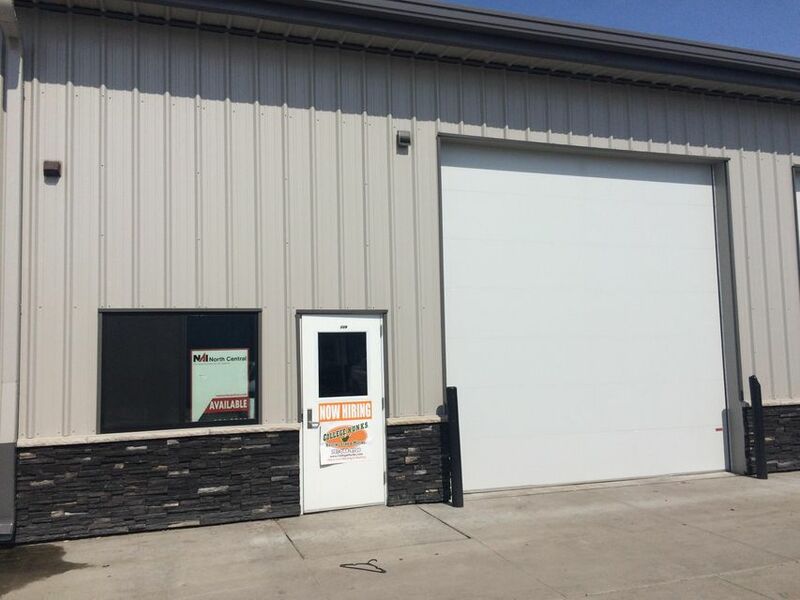 Flexible size options to maximize your business and budget starting from 2700 square feet. 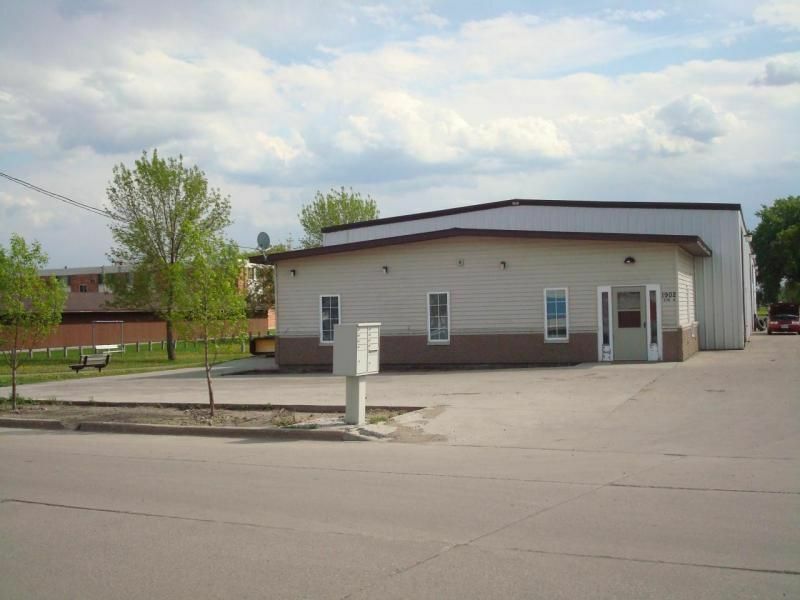 Spacious open retail area, offices and storage in back. Beautiful space that is ready now, no or minimal fit-up needed for retail use. drains. Sub-divisible to 2,010 SF. 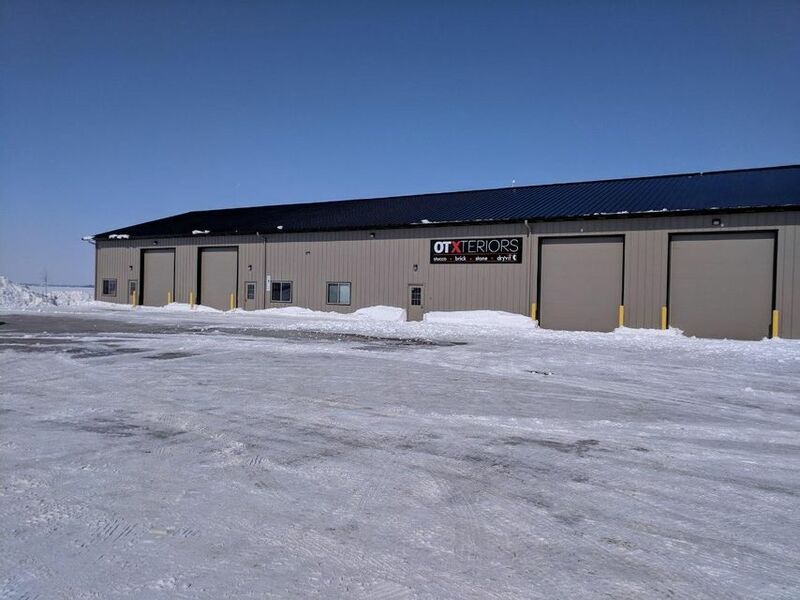 Located south of Fargo on I-29. 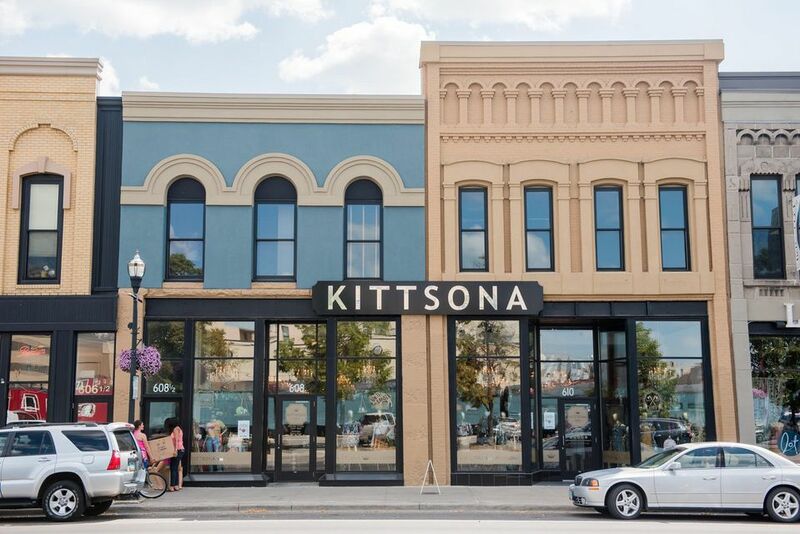 Prime corner retail location in Downtown Fargo. A few spaces over from Nicoles Pastry. Great Retail corridor. Up front retail area, offices and storage in back. Bonus free use of basement for storage. Beautiful space that could be used as is or owner willing to negotiate on needed fit-up.